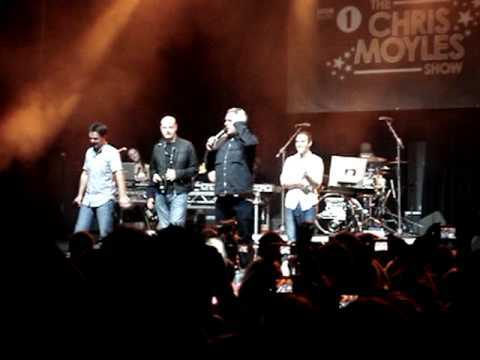 In september 2009, the CHRIS MOYLES SHOW became the longest running RADIO 1 breakfast show ever. 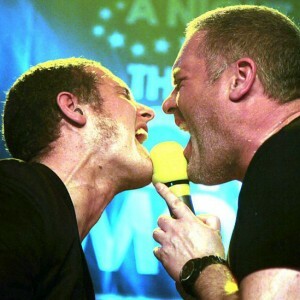 What better way for the saviour of Radio 1 to celebrate than by embarking on a UK tour with the saviours of karaoke – ROCKAOKE…! 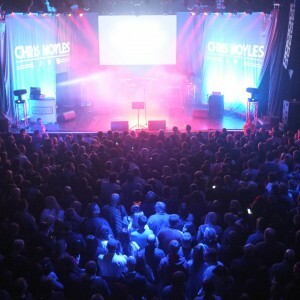 The 4-night tour combined visits to CARDIFF, GLASGOW and LONDON with a triumphant return to Chris’ hometown and Yorkshire’s second city, LEEDS. 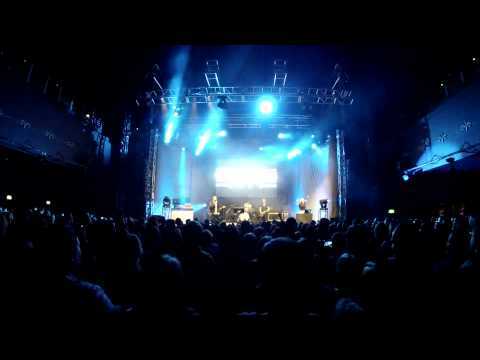 Over 6,000 lucky ticket holders were treated to some great nights of ROCKAOKE mayhem! 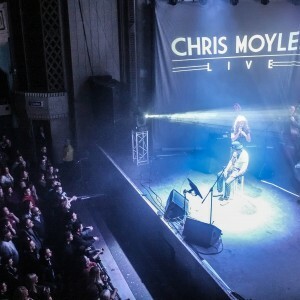 There were stunning vocal performances from the Chris Moyles team, from members of the public and from celebrity guests who turned up to help Chris and the gang celebrate their probably never to be repeated achievement. 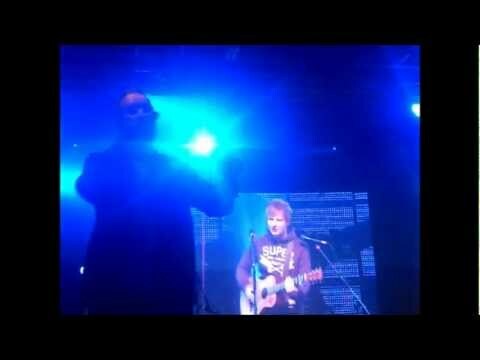 Stars like Justin Lee Collins, Peter Andre, Roy Walker, John Barrowman, Andy Peters and Alexandra Burke each had a turn on the mike, and James Corden enjoyed himself so much he came along twice. 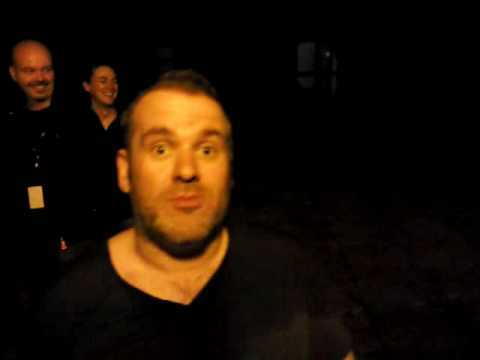 ROCKAOKE first worked with THE CHRIS MOYLES SHOW on 7th april 2009 at Milton Keynes and went on to do 9 shows with Chris and the team that year including the four TOUR dates and culminating in the CHRIS MOYLES CAROLOKE show in Belfast on 17th december 2009. 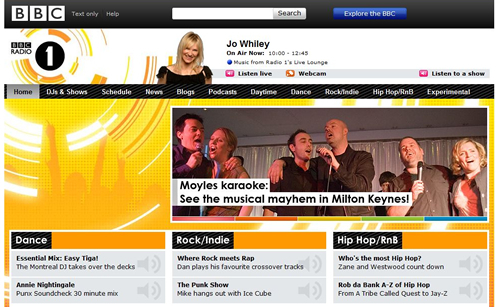 The Caroloke format was a big hit and became an annual feature until Chris left Radio 1 in 2012. 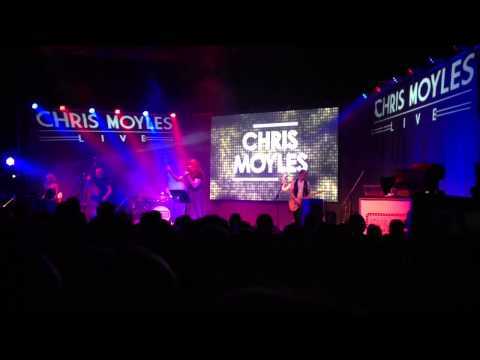 In november 2012, after leaving Radio 1 and touring with JESUS CHRIST SUPERSTAR, Chris celebrated the end of an era with a UK tour featuring former Radio 1 colleagues Aled Haydn Jones and Dominic Byrne along with backing band ROCKAOKE! 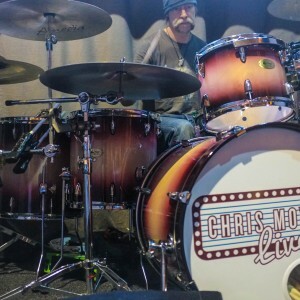 Chris and his friends performed songs interspersed with non-stop banter, fun and games, live social networking and a bit of audience participation with ROCKAOKE, creating the perfect party atmosphere with an interactive element LIVE and on the BIG STAGE. 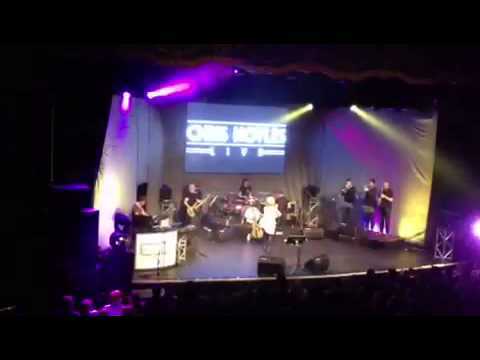 There were some great surprise celebrity performances from Ricky Wilson and Melanie C amongst others…! 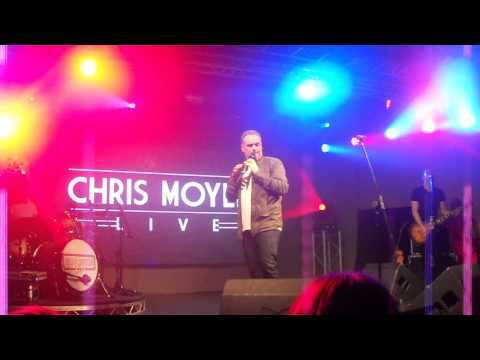 Some of our favourite photos from ROCKAOKE nights with the Chris Moyles Show. 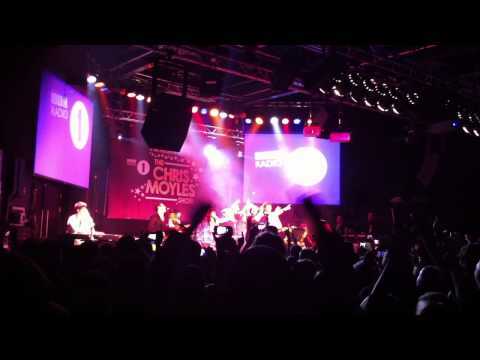 On tour with Chris Moyles at O2 Academy, Glasgow. 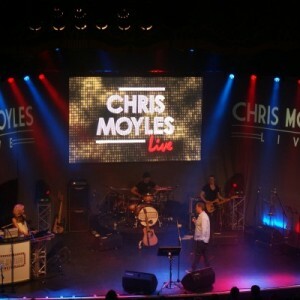 On tour with Chris Moyles at O2 Academy, Bournemouth. 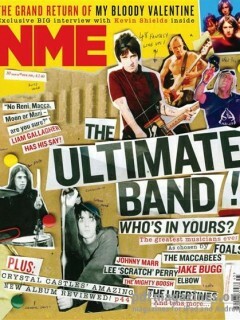 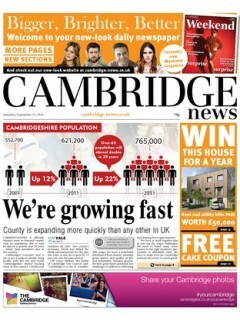 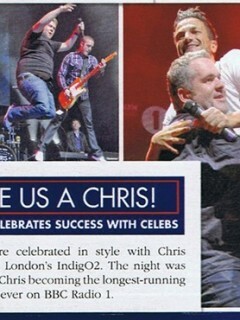 The Rockaoke gang join Chris Moyles on his 2012 live tour. 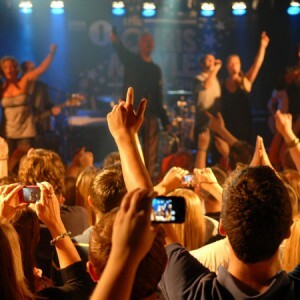 do you want to book your own rockaoke night? 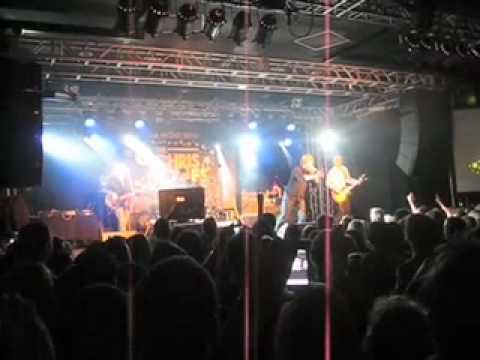 Please CONTACT US for more info and to enquire about hiring ROCKAOKE.